New Genuine Front Window Motor suits Isuzu D-MAX. 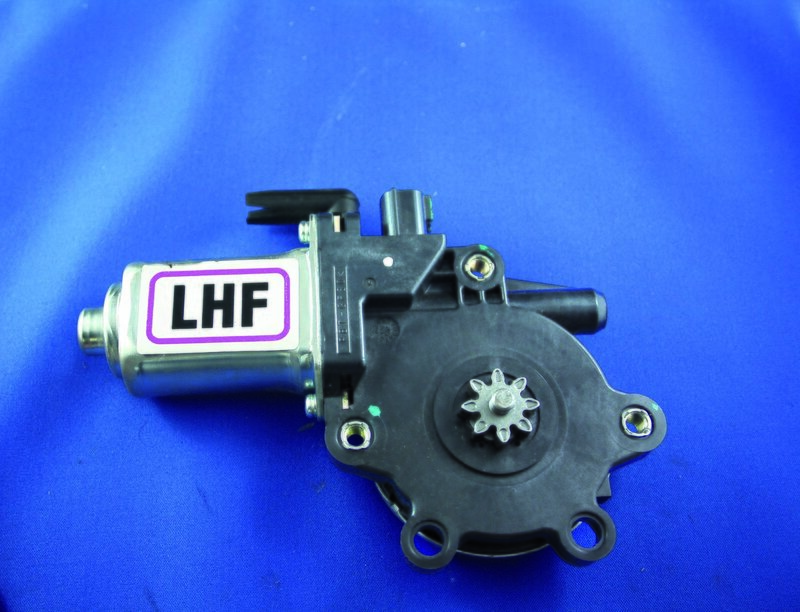 New Genuine Front Window Motor to suit Isuzu D MAX (2003 - 2008). Please select placement in option.